The BA-64 armored scout car was a good example of a WWII fighting vehicle which was completely obsolete by the time that war ended, but still saw postwar use, including combat in the Korean War. 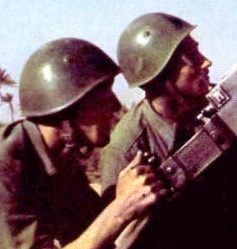 The M33 helmet (more formally, Elmetto Mod.33) was the standard helmet of the Italian army during WWII. 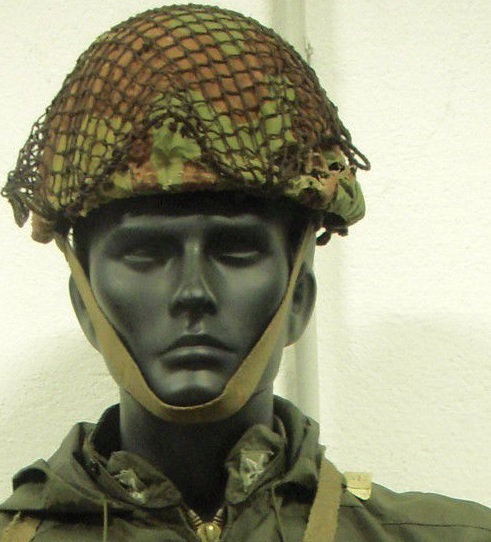 It was designed in the early 1930s to replace WWI-era helmets. Made of 1.1mm heat-treated steel, the M33 was said to offer triple the protection of the French army’s then-current Adrian helmet (Italy expected France to be it’s enemy in any future war). 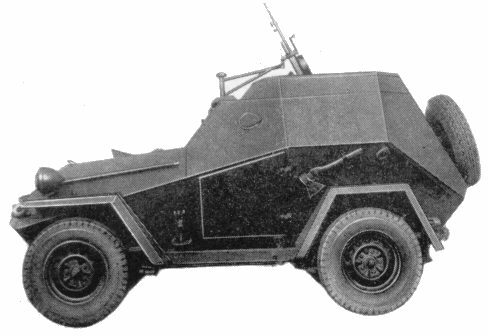 All in all, the M33 was effective, comfortable, and economical for Italy to manufacture during WWII. It was a quality helmet. Unlike Germany’s M40 stahlhelm or Japan’s M30-32 Tetsu-bo, the Italian M33 had a generic, nondescript shape and thus it carried no “political baggage” after WWII ended in 1945. It went on to have a long postwar career with the new Italian army, and also saw some overseas usage after WWII. The Moschetto M95 carbine is a modification of the Mannlicher-Steyr 95 rifle, as used by the Austro-Hungarian Empire during WWI. Italy captured a number of these guns during WWI, and received many more after the armistice. Meanwhile the collapsed empire’s neighbors inherited some, especially Bulgaria, which adopted it as it’s main carbine in the inter-war period. 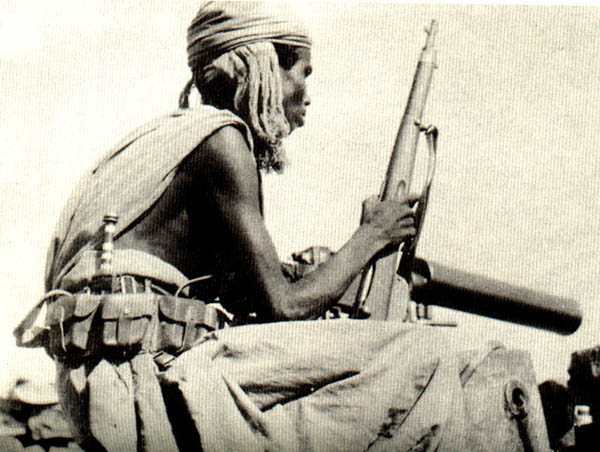 The M95 was a standard carbine of the Italian colonial forces and Bulgarian army during WWII, and also saw some use by the German army which acquired them via overrunning Poland and Greece; who had themselves previously captured or inherited them from the Austro-Hungarians. The Yugoslav and Hungarian armies also used it to a smaller extent during WWII. Finally, the USSR had some left over from Imperial Russian stockpiles of WWI.